It has been a relatively quiet week in the world of MMA news, but even so, needing to keep up with everything can be tiresome. So lets take a look back over the past week and refresh ourselves with the key talking points and stories. The biggest story this week came from the UFC’s announcement of their new performance institute coming to Shanghai. The brand new state-of-the-art training centre will be built in China in an attempt to boost the promotion of Mixed Martial Arts in the region, as well as to cultivate local talent. The $13 million Performance Institute is set to be three times the size of the original PI in Las Vegas upon completion, spanning over 93,000 square feet. A sneak peek inside the Shanghai Performance Institute. The Shanghai Performance Institute will offer scholarship-like positions to the most promising MMA talent in the area, allowing the fighters to improve on all areas of their game with the wide range of facilities that will be made available to them. The building will also serve as a base of operations for the UFC in Asia, having the necessary technologies to create original programming and even host full-blown UFC events. 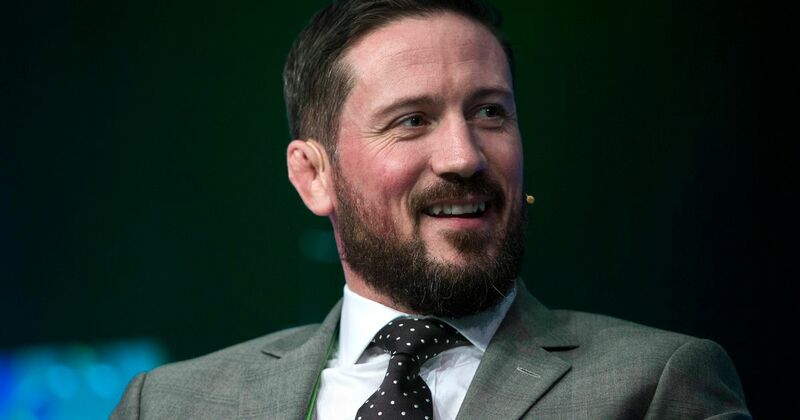 Head coach of Straight Blast Gym: Ireland and long time friend and mentor to “The Notorious” Conor McGregor, John Kavanagh, made an appearance on the True Geordie podcast earlier this week. Kavanagh spoke about many things, UFC 229, encountering Khabib and his father at another MMA event, among other topics. However, a particularly interesting moment was when Kavanagh detailed a mysterious email he received a few days ago. Kavanagh has been the coach of McGregor for over 10 years. Kavanagh revealed that earlier in the week, he received an email from a Chinese Kickboxer, who remains unknown at this point in time, challenging the former two-division UFC & Cage Warriors champion to a kickboxing exhibition match, with $5 million at stake. Kavanagh said he receives countless emails and messages from hopefuls looking to challenge McGregor, but understandably shrugs most of them off and pays little attention. But this time, he said, the challenge was sent from a well known kickboxing promoter who Kavanagh knows well, so he believes the challenge was legitimate. At this point, it seems that Kavanagh and his team have politely declined the offer. 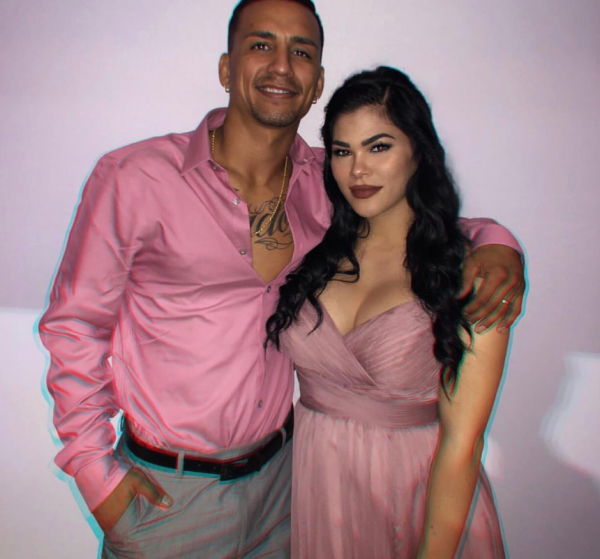 In the early hours of Monday morning, UFC flyweight prospect Rachael Ostovich was rushed to the hospital following a violent attack. At the time, it was revealed that the attack was carried out by someone close to her, but in the days that followed, more details have come out regarding the incident. Ostovich has claimed the beating came from her husband, Titan FC Bantamweight Arnold Berdon. Rachael Ostovic can be seen here, pictured with husband, Arnold Berdon. At this time Berdon has yet to be officially charged, but is in the custody of the Honolulu Police Department on suspicion of second-degree attempted murder. Rising star in the UFC’s heavyweight division, Tai Tuivasa, will headline UFC Fight Night 142 on December 2nd, at the Adelaide Entertainment Center, Adelaide, Australia. 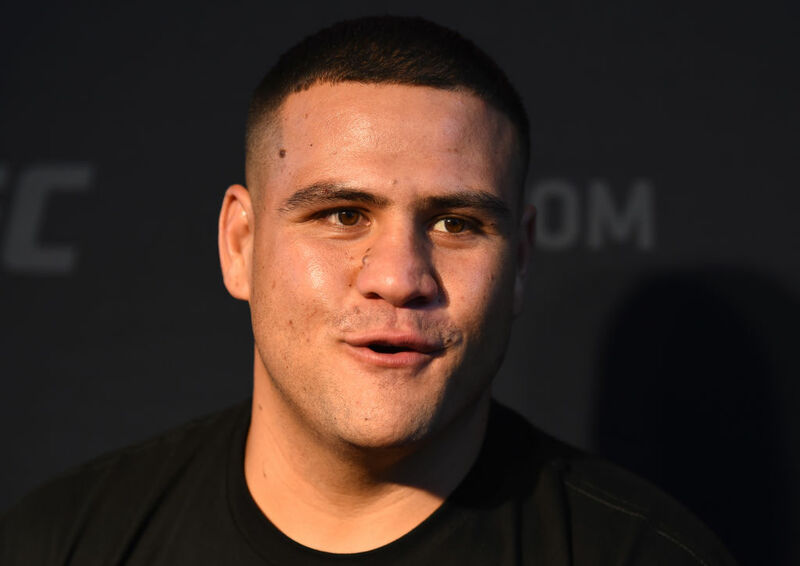 Coming off a unanimous decision win against Andrei “Pitbull” Arlovksi at UFC 225, Tuivasa will take on Junior Dos Santos in his toughest contest to date. Tuivasa felt the need to respond to the comments from JDS. Santiago Ponzinibbio rewarded with key to the city of La Plata after knockout win at UFC Argentina. Fabricio Werdum to compete in combat Jiu Jitsu contest against Gordon Ryan. Alex Volkanovski vs Chad Mendes official for UFC 232. Overeem claims he had to Google upcoming opponent, Sergei Pavlovich.